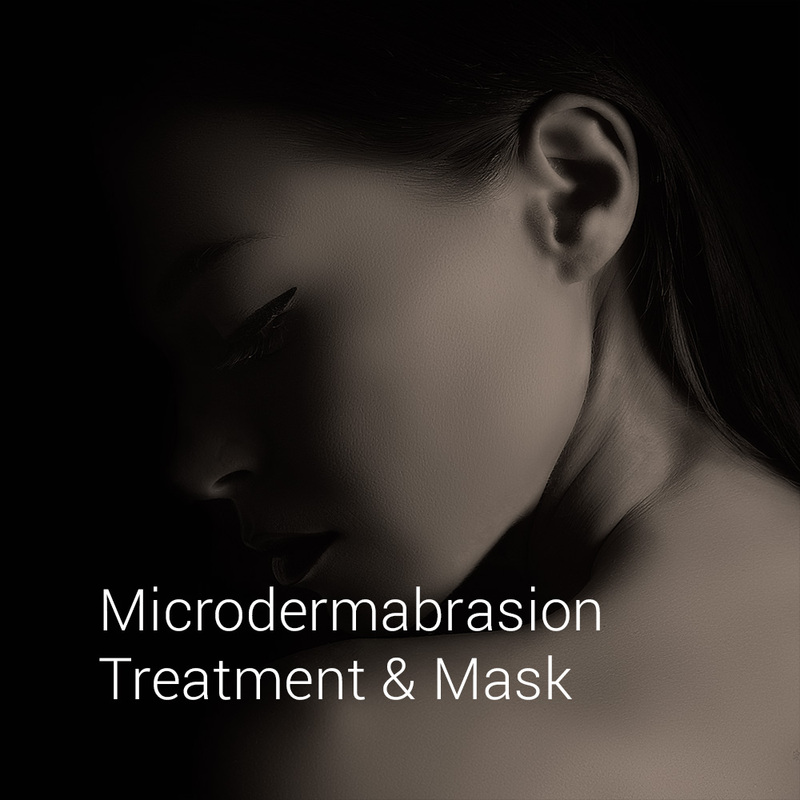 This facial will focus mostly on deeply cleaning the pores of the skin to remove the white and blackheads. 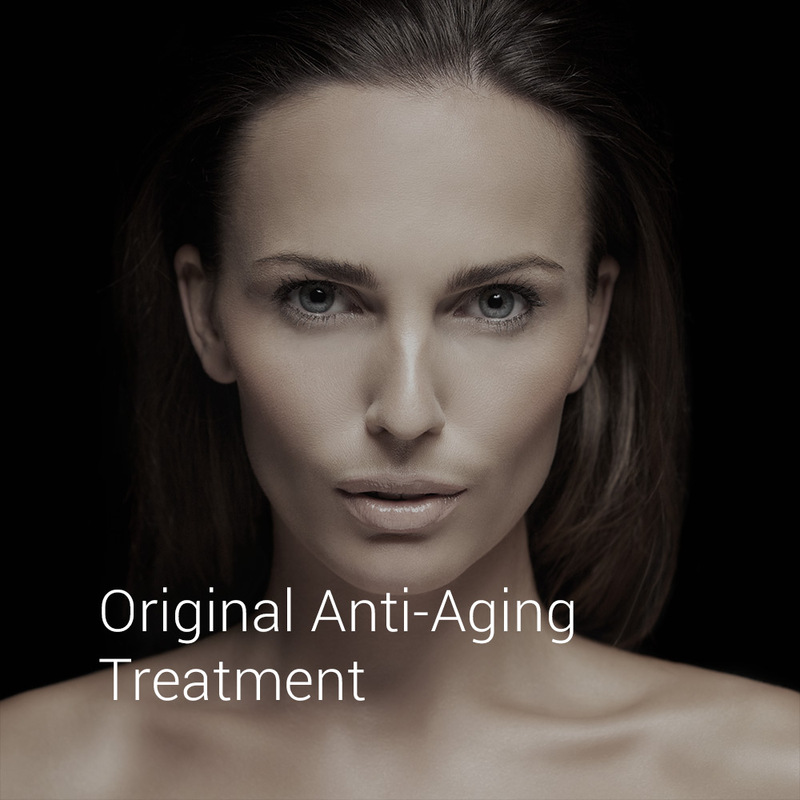 This treatment has a lot of benefits such as killing bacteria without using antibiotics and any other chemicals and could reduce redness and inflammation. 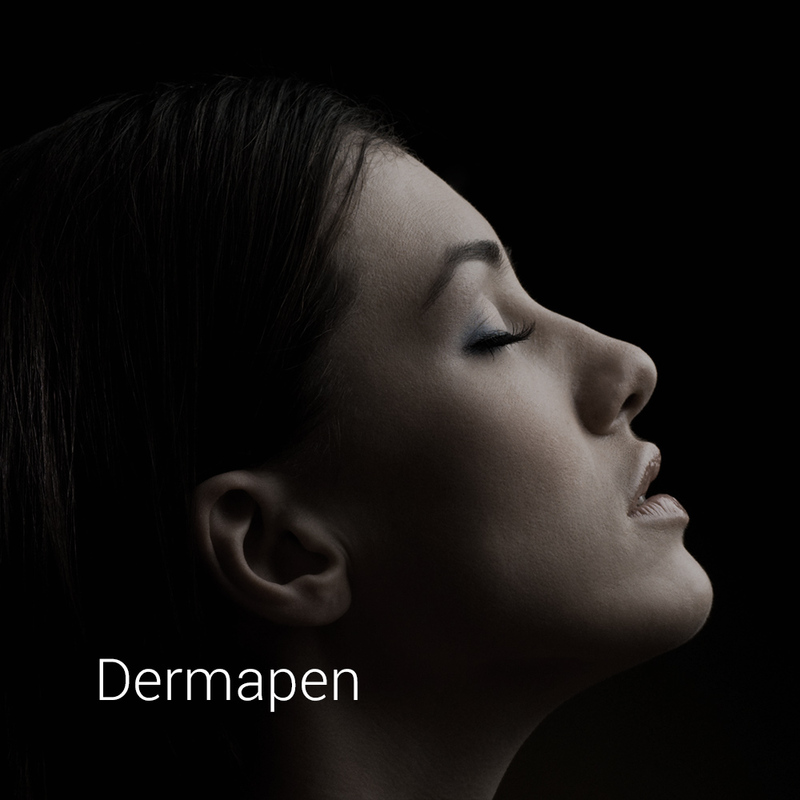 This special anti-aging facial treats the face, neck, and décolletage massage. Includes combination of two organic masks. 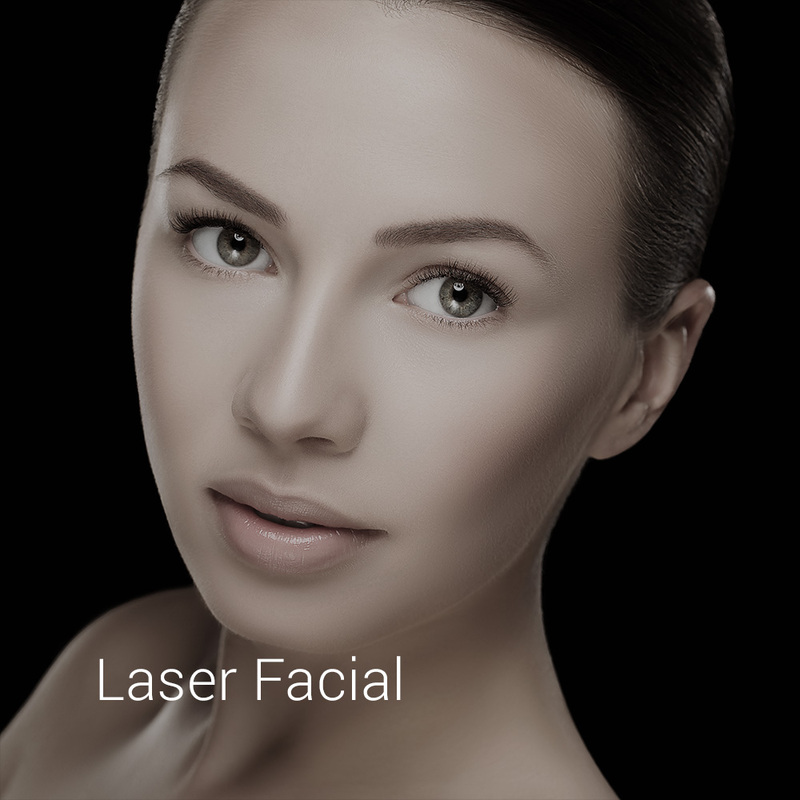 This special anti-aging facial treats the face, neck, and décolletage massage. 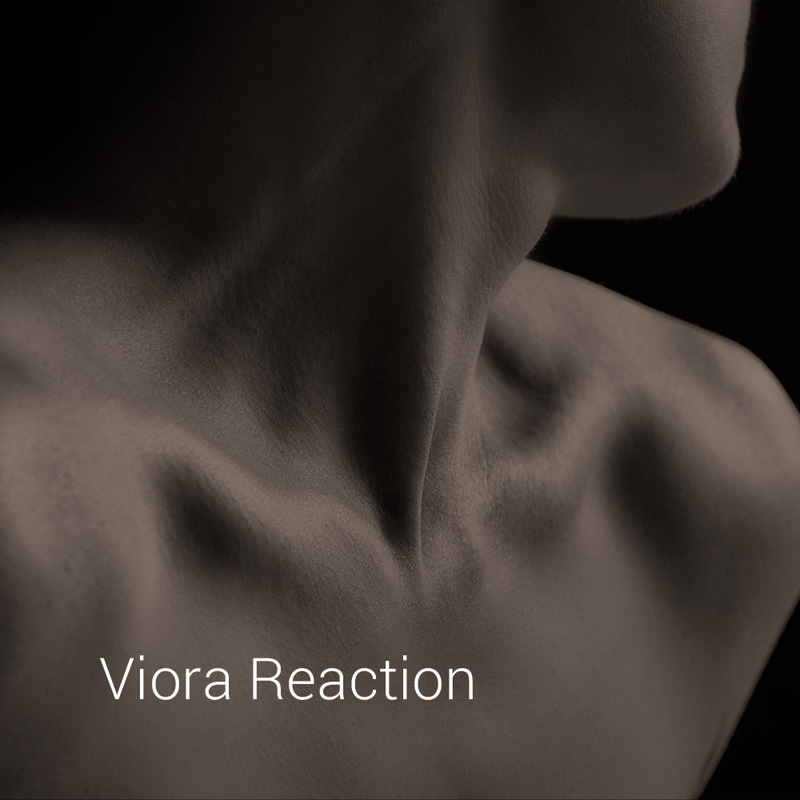 Reaction™ by Viora is an innovative, gentle, and non-invasive device used to effectively tighten the skin on the body and face, as well as contour the body (non-surgical tummy tuck).